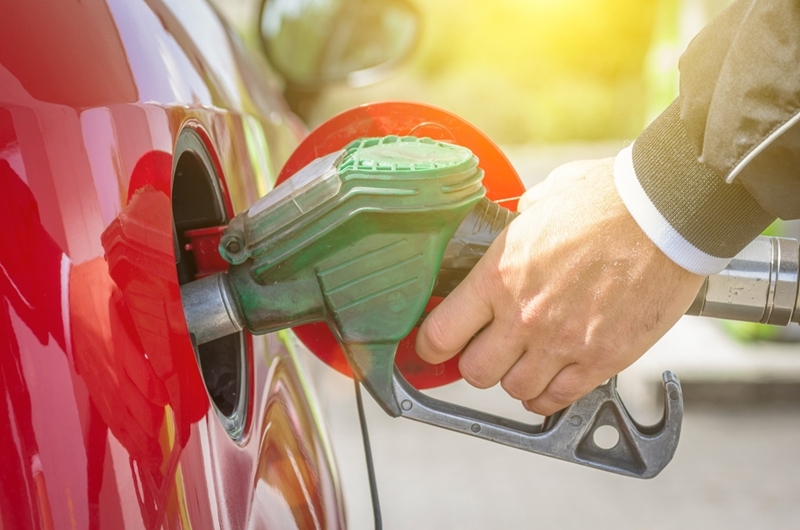 As fuel cards grow in popularity, the positives (a more extensive network, for instance) certainly outweigh the negatives, but it is still important to be aware of the potential issues which may arise as the proliferation of the service continues. It's an issue traditionally associated with ATMs, but now card skimming devices are now infiltrating the more typical, everyday POS uses. One such area that is a potential stomping ground for card skimming is that of petrol cards. Skimming is a method of stealing information through a card transaction when it is swiped. For instance, a criminal may place an electronic skimming device inside a self-service fuel pump. Eftpos machines are not as susceptible to skimming as swiping machines, but skimming is still a danger nonetheless. So what precautions should be taken to help avoid these incidents? You should strive to ensure your fleet members try their best to use their business fuel cards in known, established locations to start. The higher the frequency at which the machines are used, the less likely they are to be skimmed. Making sure that everyone who is using a card is aware of continually monitoring how and where they are using it will go a long way. It may seem like stating the obvious, but vigilance really can help prevent anything remotely suspicious. Take necessary precautions to avoid card skimming at fuel pumps. It's one element of the employee/employer dynamic that everyone hopes they never have to address: How trustworthy are your employees. One measure that will help prevent any threat of card skimming is driver education. The more drivers know about the dangers and what can be done to prevent skimming, the less likely it is to occur. With that in mind, unfortunately, sometimes it really can come down to trust or people taking advantage of others. The more drivers know about the dangers and what can be done to prevent skimming, the less likely it is to occur. In 2014, Jay Kennedy, then a criminal justice doctoral student in at the University of Cincinnati, conducted a research report which found that 64 per cent of small business owners don't get the authorities involved when they experience employee theft. This pertains to most small business owners as trust plays a huge role. One of the four factors that Kennedy found behind employees showing hesitancy towards involving the authorities was an emotional tie. He found that a large number of employees caught stealing from employers had been in a working relationship with the owners for a number of years. So what can be done to prevent skimming without mismanaging staff? As previously stated, making drivers aware of the threat of card skimming is a proactive way of stopping the issue before it turns into a full-blown problem. Sometimes the simplest suggestions to drivers go a long way to help manage fuel cards for small businesses. Check the machine: Simply make sure that the reader isn't standalone, or it doesn't have any spaces around it. If it's part of a solid piece of the casing around, it's best to bring it to the attention of the station manager. Attendants have the clearest view of pumps closest to them, so using the terminal closest to them can ease whatever fears you may have. If you cannot allay whatever fears or hesitancy you have, take no chances. Simply use another station. With fuel cards offered by CardSmart, you're the one who controls the purchasing power of your card. There are three 'card spend' options we offer and they can really help stave off any potential irregularities as you can tailor the card to your business.